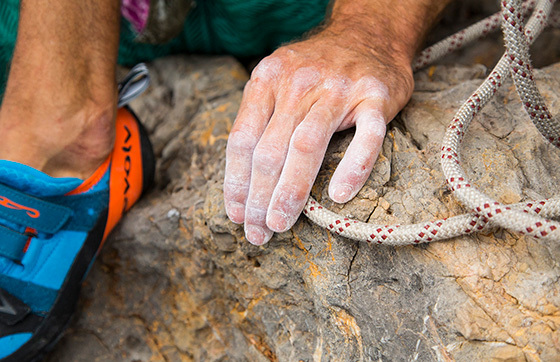 Chris has been a household name in the vans of climbers for nearly 20 years now. Pushing the limits since his earliest years (in the hills of Castle Rock State Park behind his Santa Cruz upbringing), Sharma has consistently been putting up the world's hardest climbs year after year after year after year. 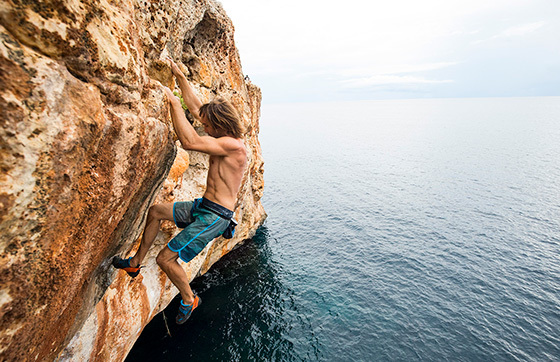 In 2011, he took the sport to all new heights by being the first human ever to redpoint two 5.15s in a single day. For those of you that don't speak climbing, that basically means that not only did he complete a climb harder than 99.99999999% of the world will ever be able to accomplish (on his first attempt), but he actually did it twice in a day. With Chaxi, Flight or Fight and First Round First Minute under his belt, the rock gods only know what may be next or even possible for Sharma the Great! Despite all of his incredible success though, Sharma remains one of the most down to earth and humble individuals you've ever met, or maybe have not met in his case. That's what we love about him. 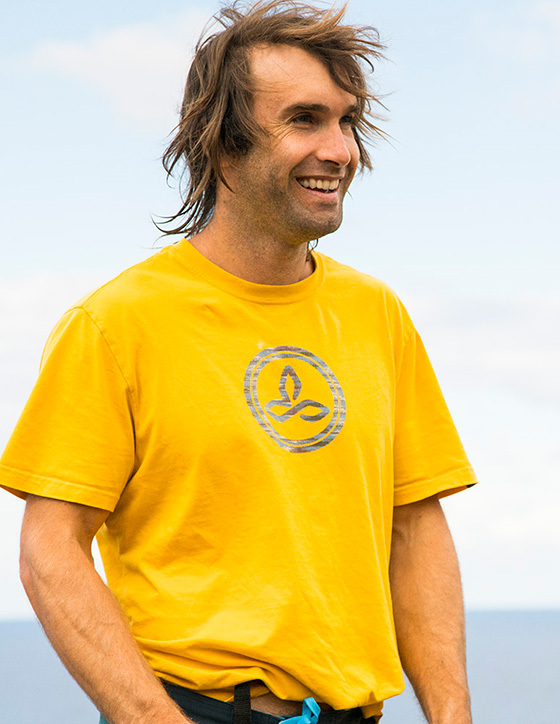 In addition to his passion for climbing and pushing his limits along the way, Chris simply loves being in nature and finding ways to cultivate his creative energy. From learning new languages to tasting local foods, to practicing yoga around the world, Chris finds his passion for life at the heart of wherever his adventures take him along his latest journey. When Chirs first went to to Hueco Tanks on a bouldering trip when he was 14. His mind was blown!